With mile after mile of sun kissed white sandy beaches, lush hinterland, theme parks and exquisite dining it's little wonder the Gold Coast is widely known as Australia's playground. 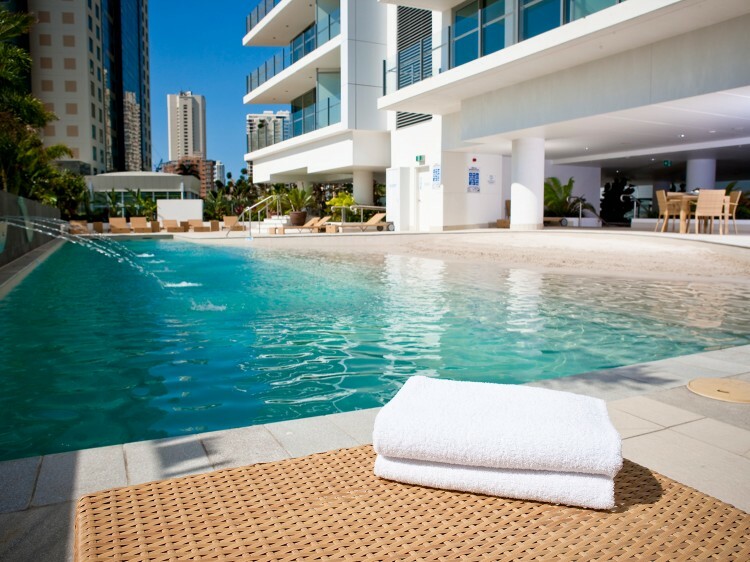 Located in the heart of the beautiful beach city, Wyndham Surfers Paradise is ideally positioned to explore the brilliant attractions the Gold Coast has to offer. 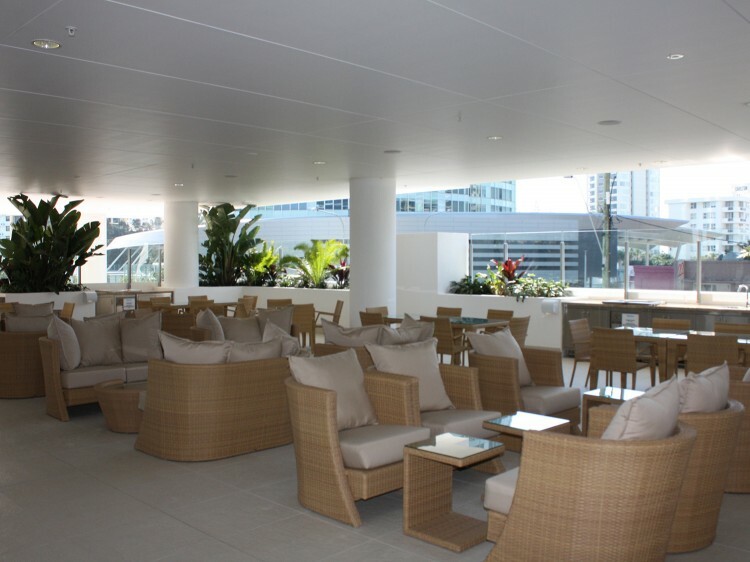 Built in 2009, the 17-storey hotel boasts a fresh, contemporary design. The deluxe, self-contained apartments have been stylishly appointed with European appliances and offer magnificent views of the surrounding beaches and hinterland. Most rooms have Ocean or River and Hinterland views. The hotel has its own ground floor retail and cafe precinct. In the lobby you will find a concierge and tour desk, a wine bar and cafe. 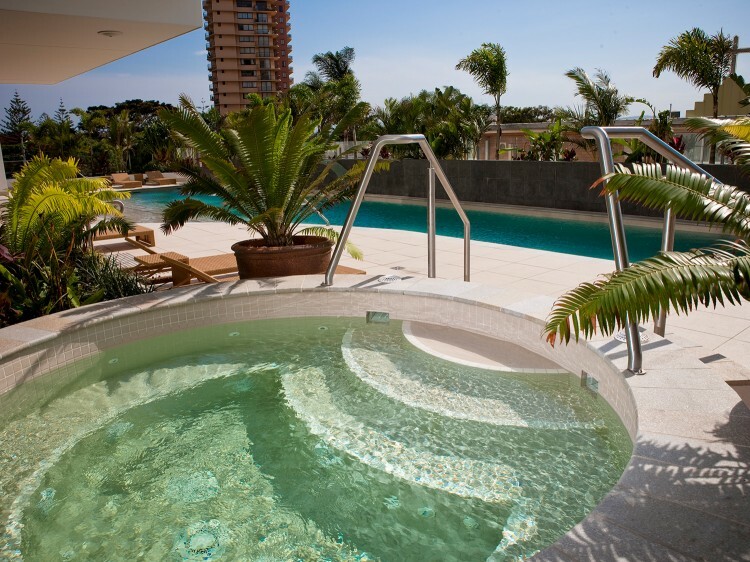 Other facilities include an outdoor heated swimming pool and a hot tub/spa bath. The recreation deck also features BBQs with relaxed alfresco seating. 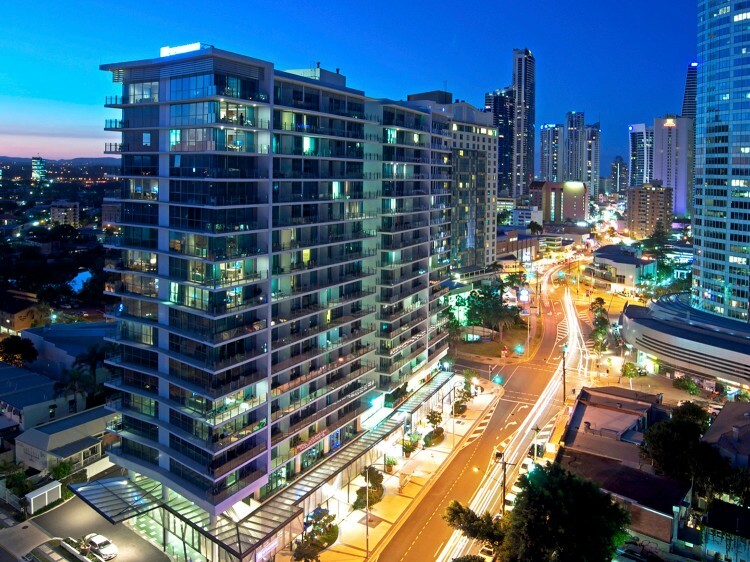 Wyndham Surfers Paradise's central location means you have easy access to all the sights and experiences on offer from theme parks, beaches, waterfalls and wineries to first class dining, shopping and entertainment. The Gold Coast is the perfect fusion of city and beach lifestyles and at the heart of it all is Wyndham Surfers Paradise. Discover the true laid back culture Australia is renowned for while exploring the stunning beaches, rolling green hinterland, family fun activities and non-stop entertainment. Home theatre system with LCD screen. Apartment will take up to 3 adults or 2 adults & 2 children (sharing sofabed). Home theatre system with LCD screen .